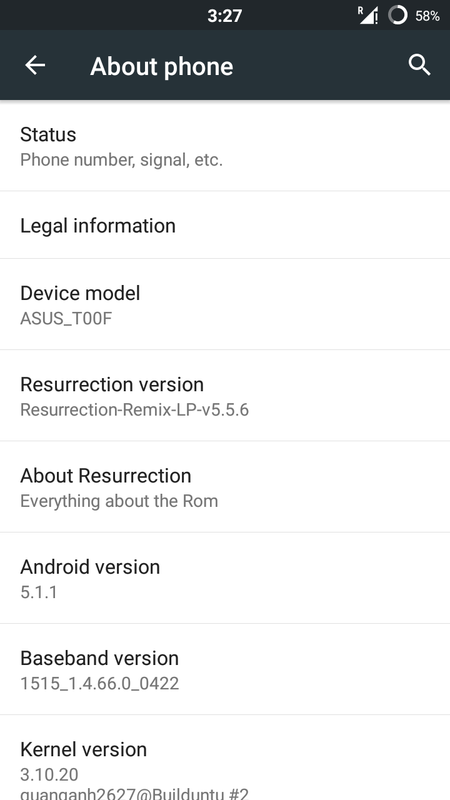 Asus ZenFone 5 will not upgrade-able to Android Marshmallow based on ASUS Android 6.0 Update plan, but there are a lot of developer out there still try to support this device. 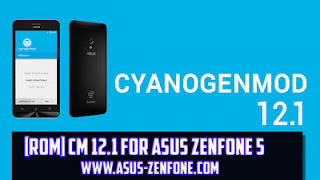 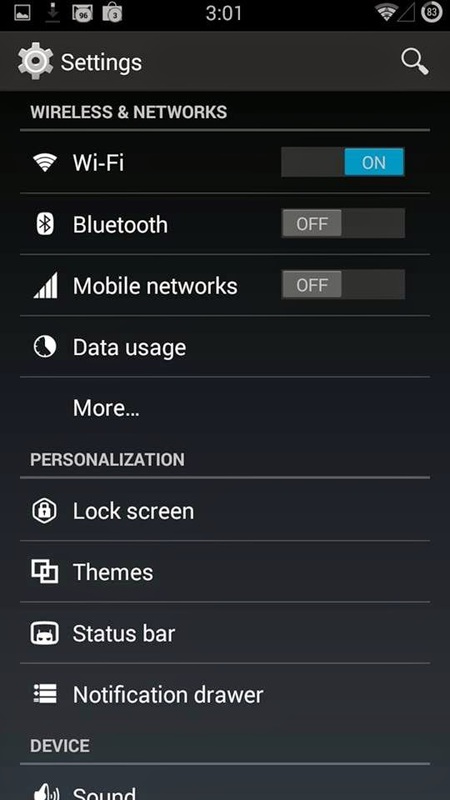 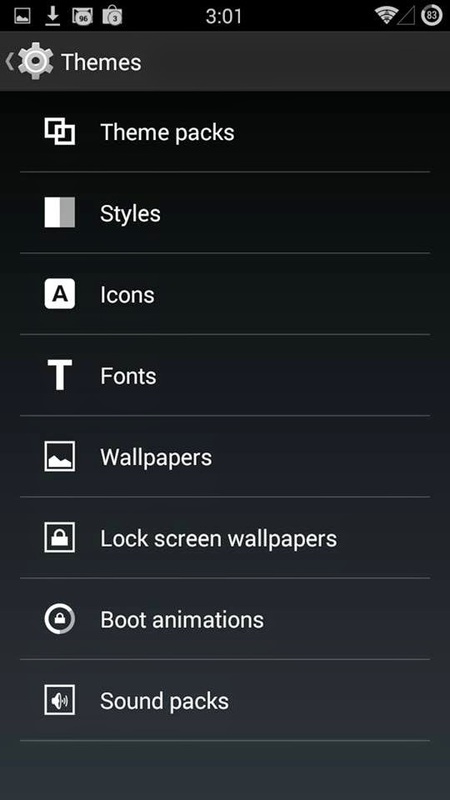 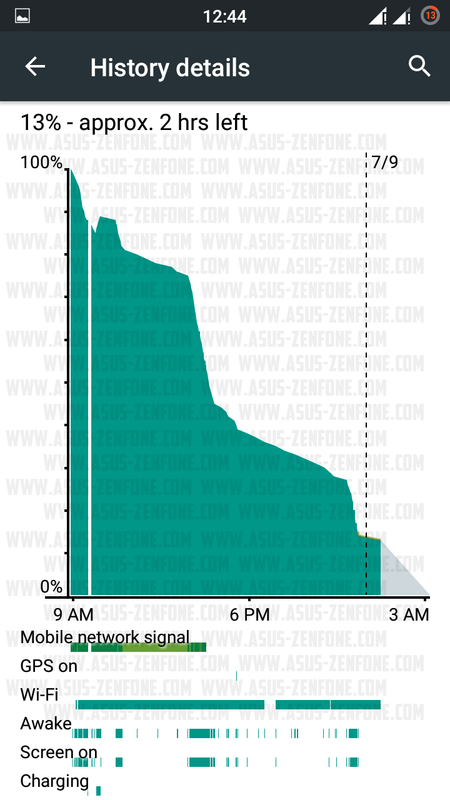 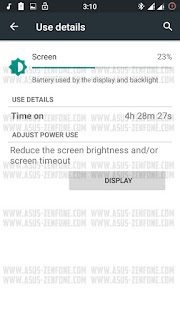 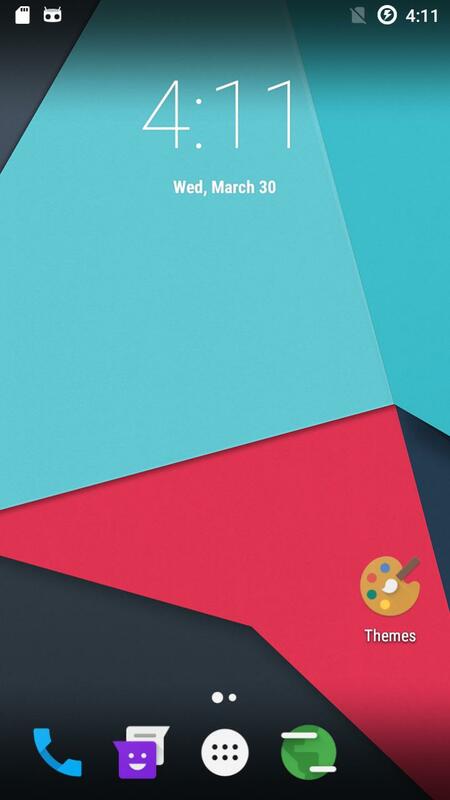 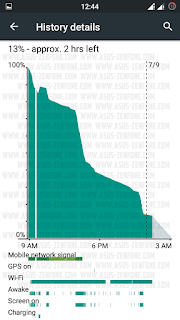 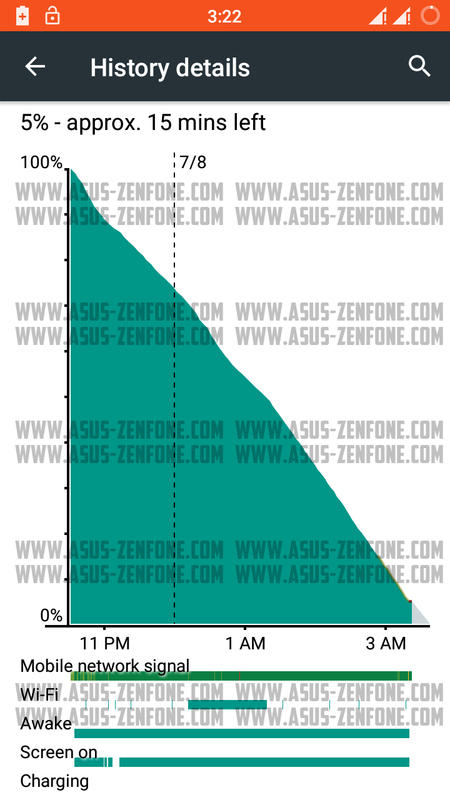 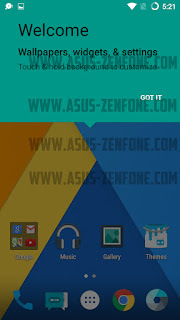 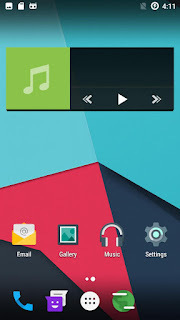 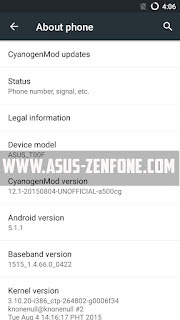 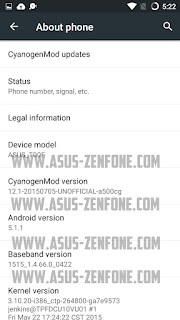 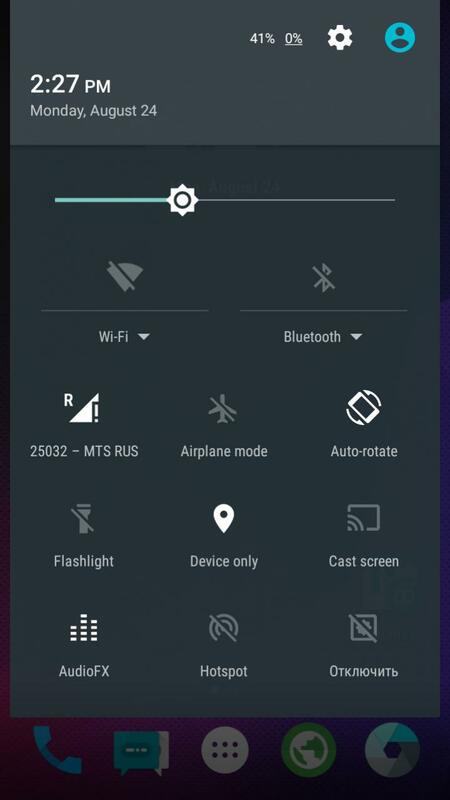 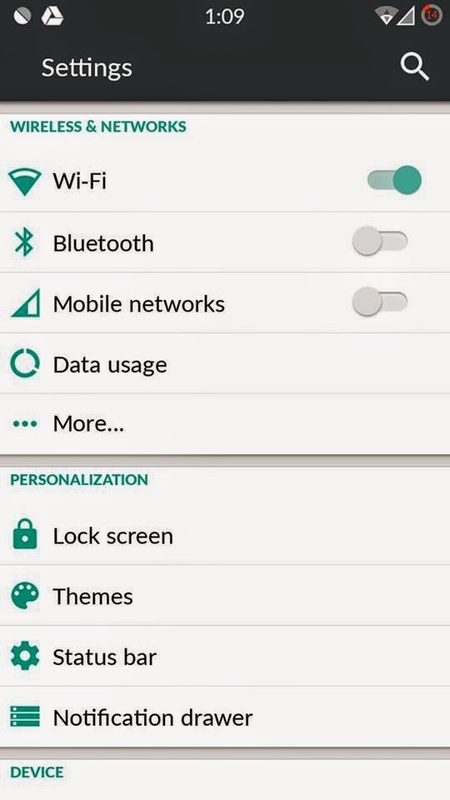 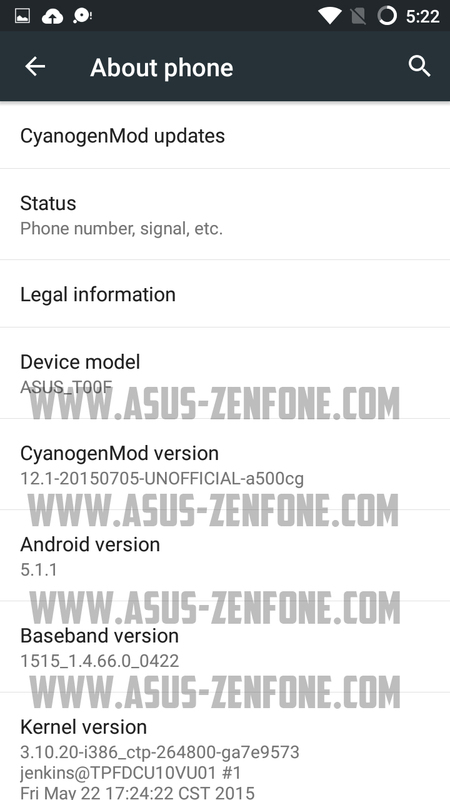 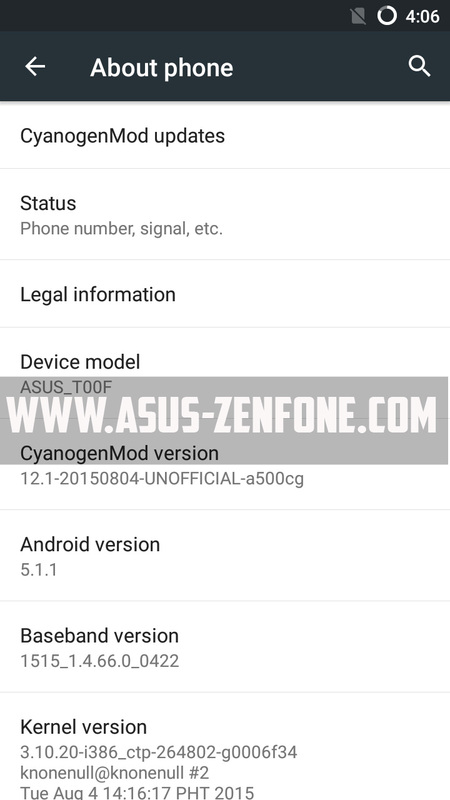 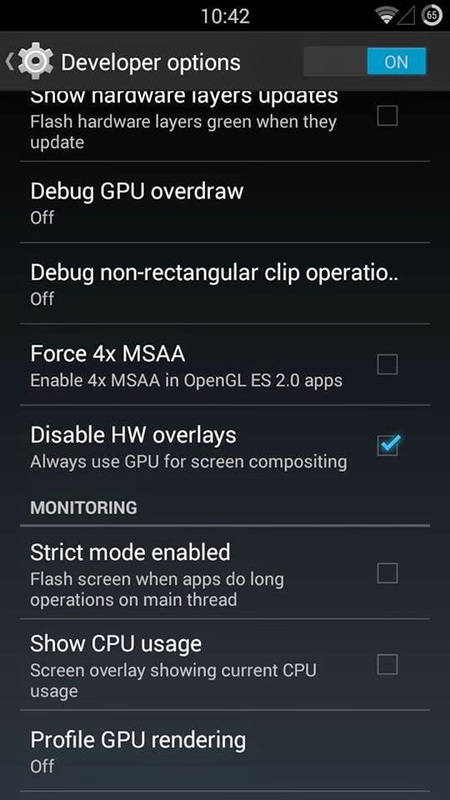 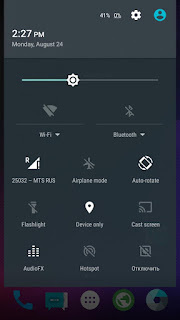 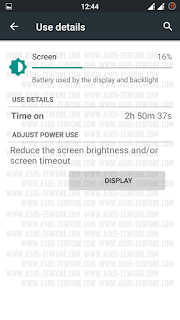 A couple days ago dgadelha, senior member xda developer create an experimental build CyanogenMod 13 for ASUS ZenFone 5. 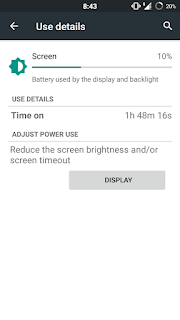 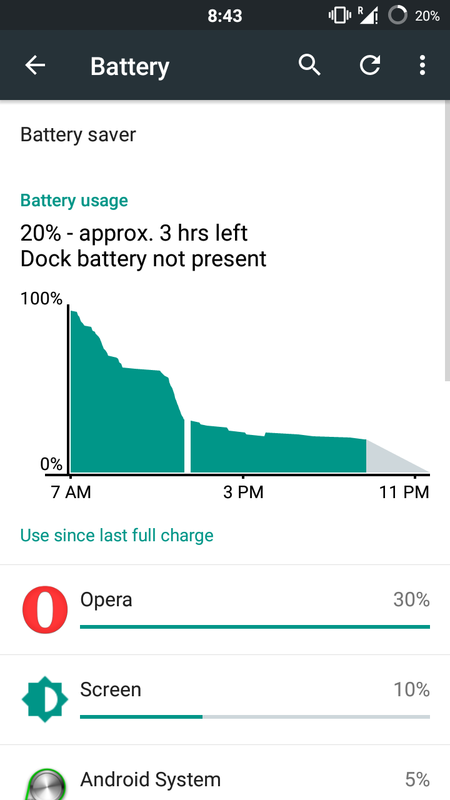 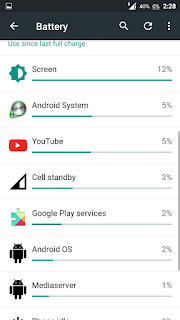 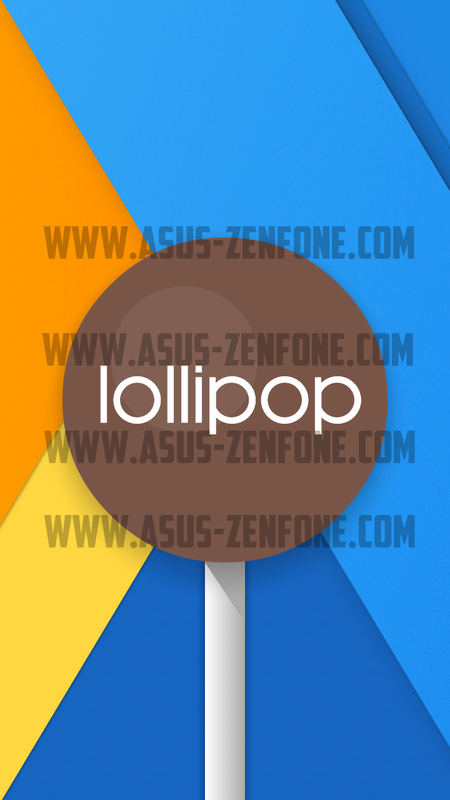 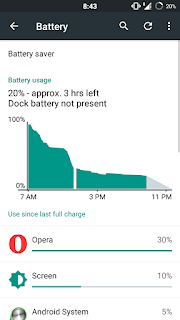 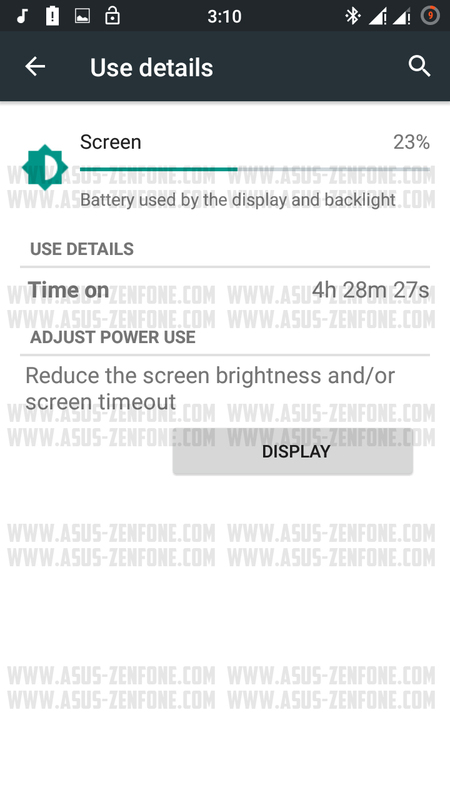 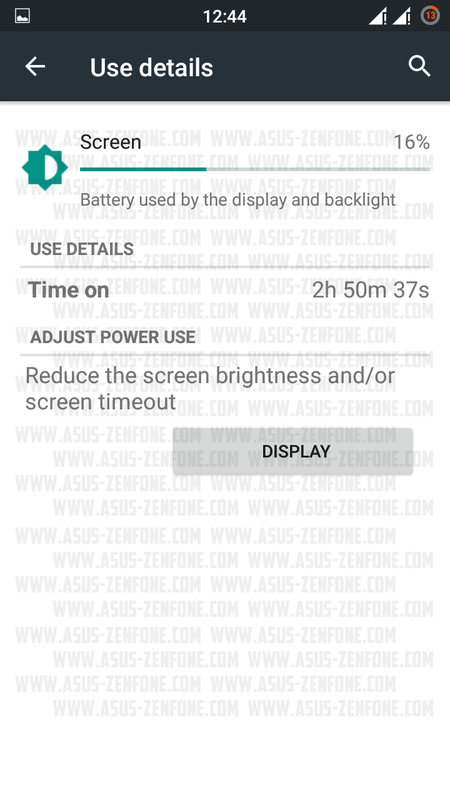 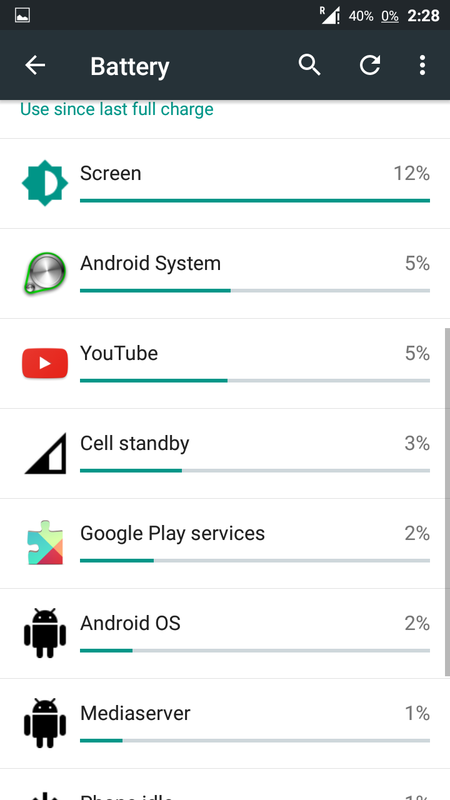 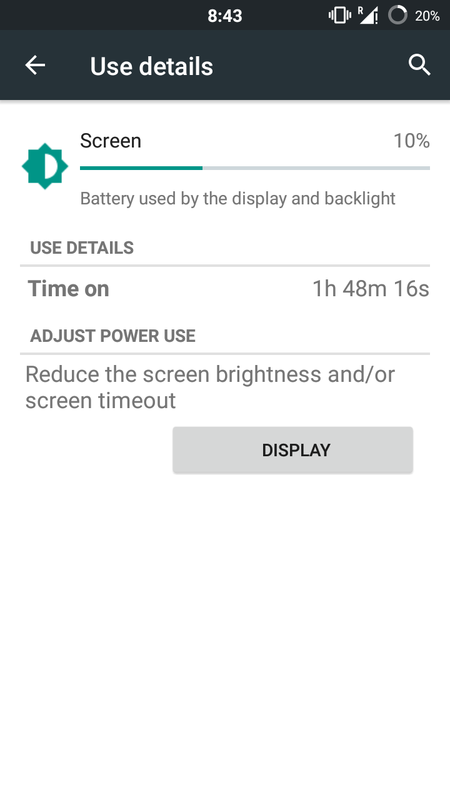 This ROM is experimental build so there are a lot of bugs, but it's a huge step for ZenFone 5 development. 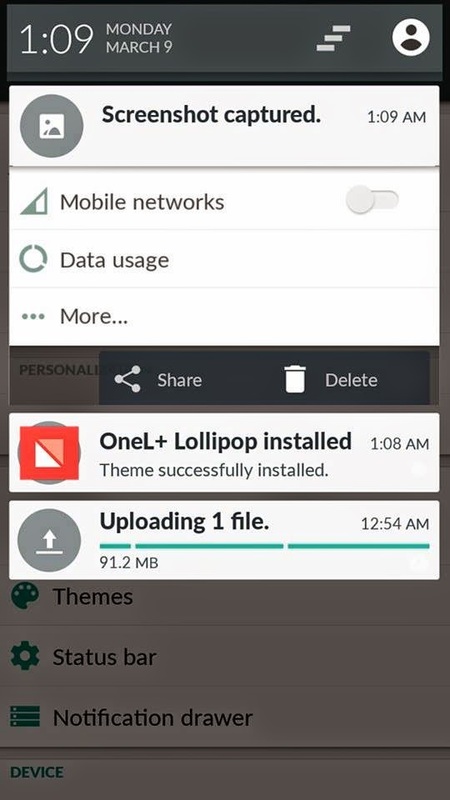 The original thread is Here. 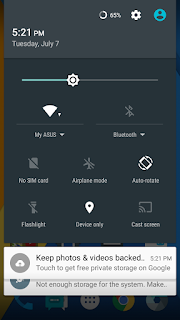 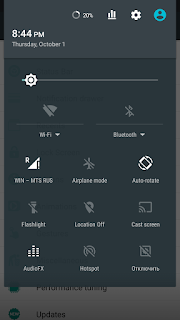 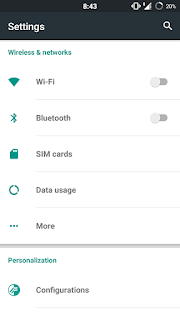 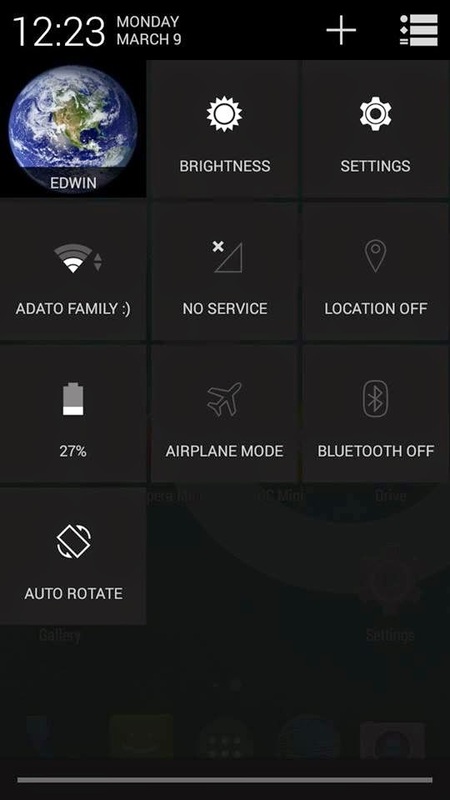 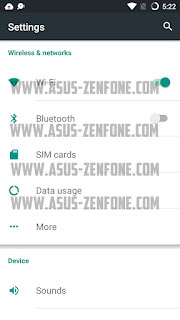 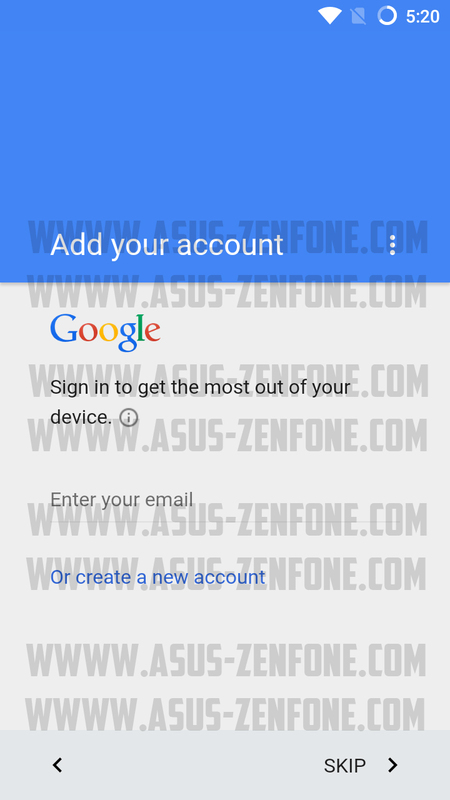 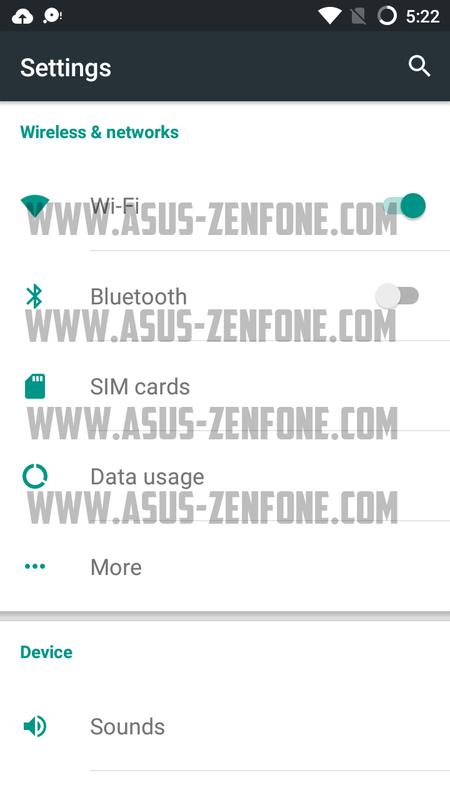 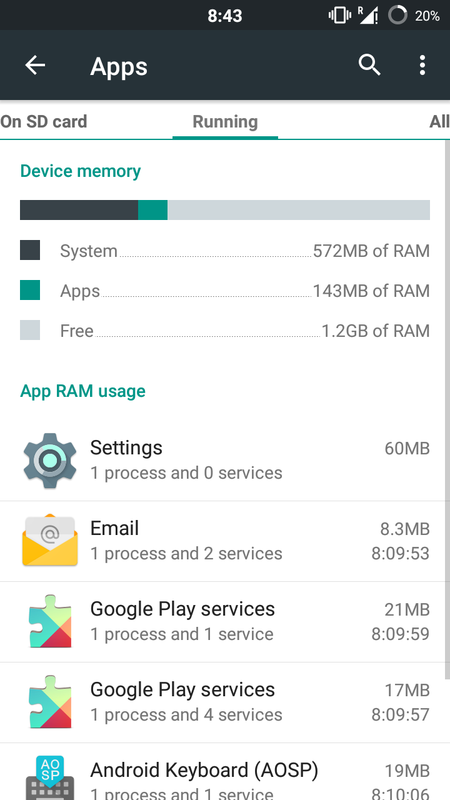 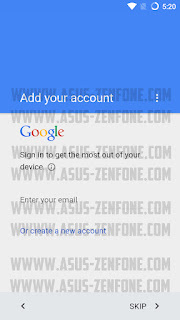 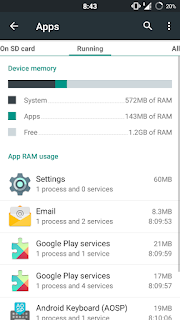 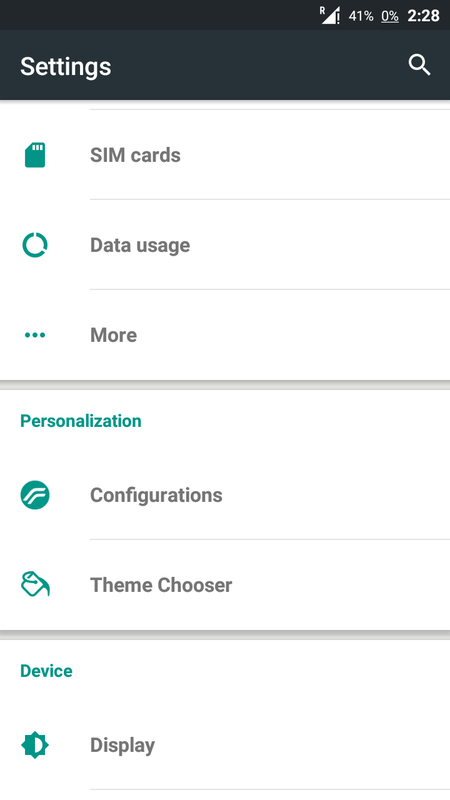 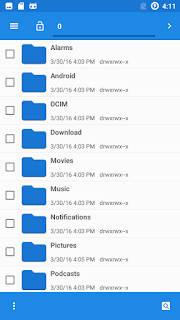 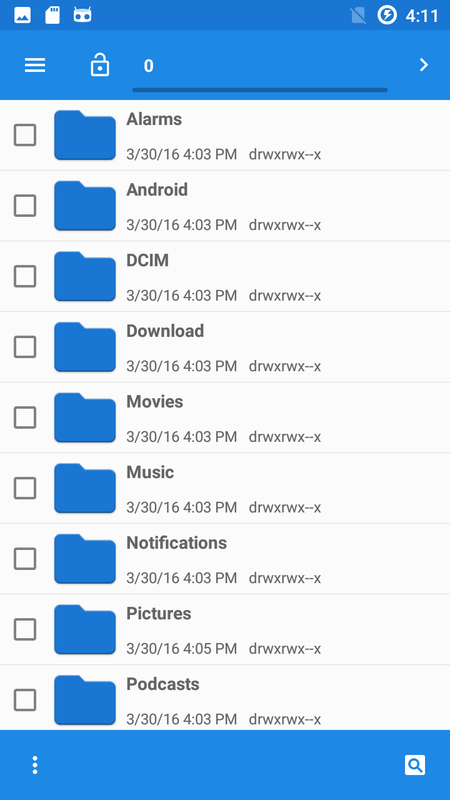 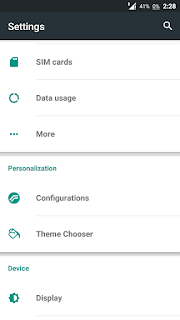 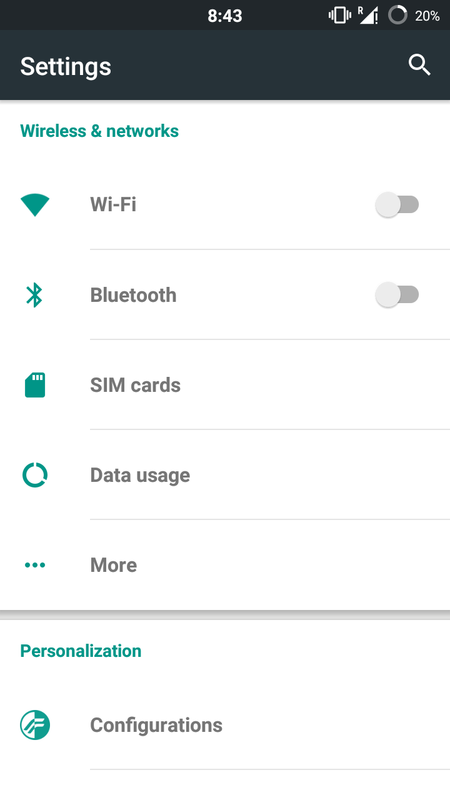 Copy GApps to your SD-Card and insert to ZenFone 5. 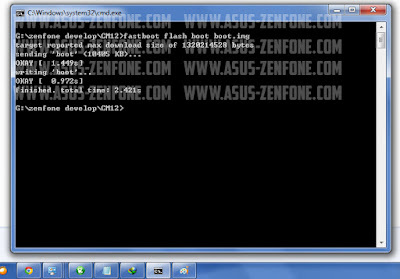 In the ROM folder, Open Windows Commend by Pressing Shift key + right click of the mouse and select the open command here. 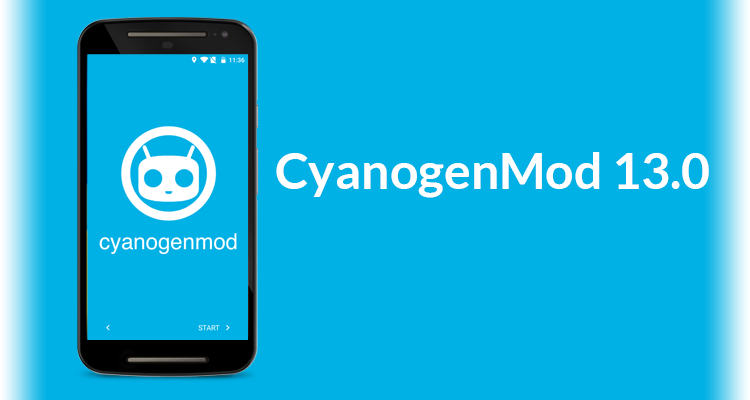 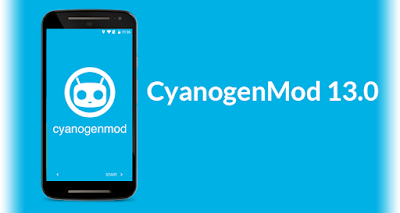 Restart the device and enjoy CM13 on your Zenfone. 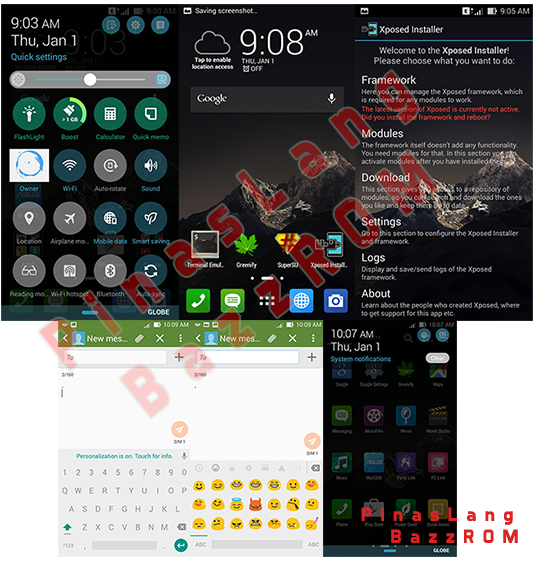 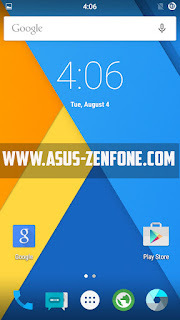 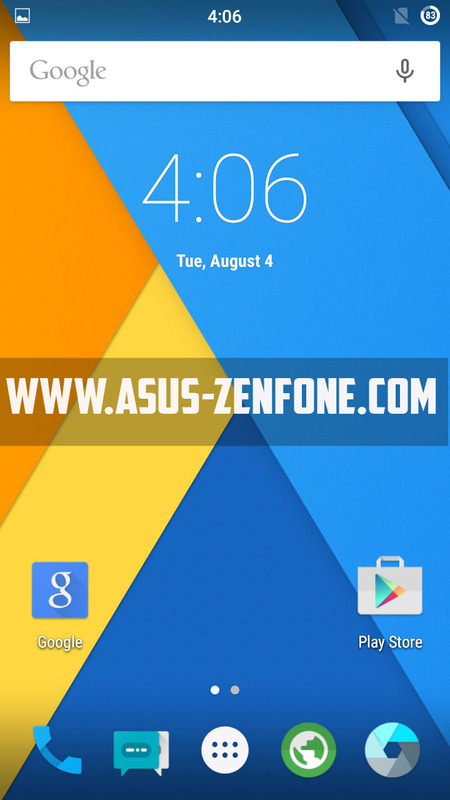 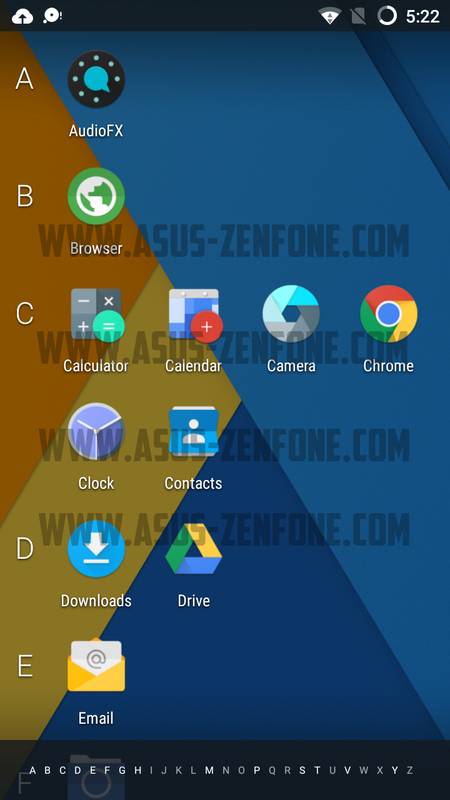 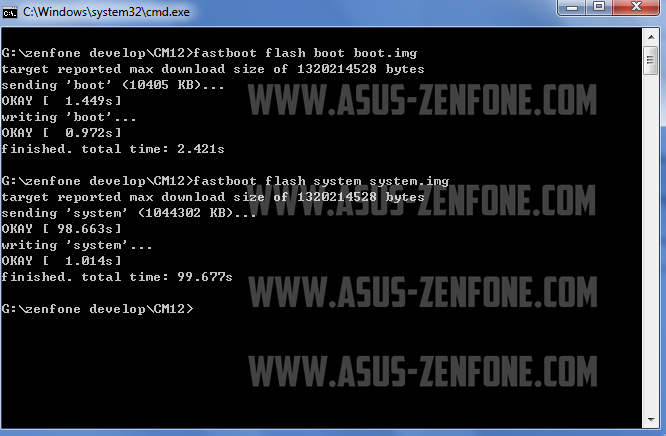 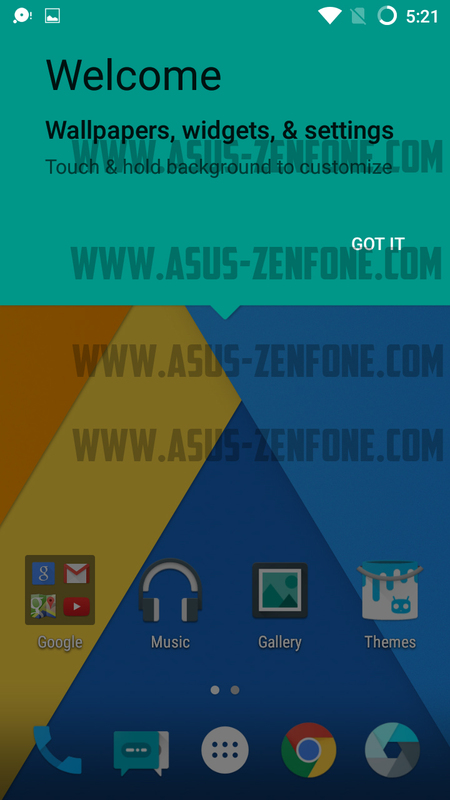 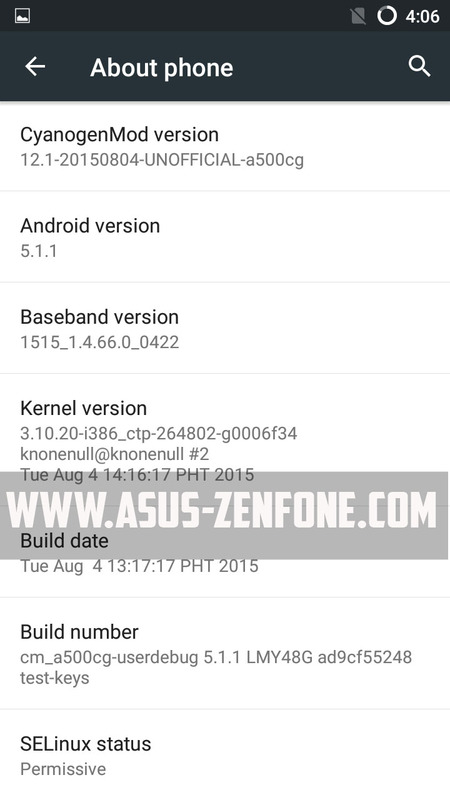 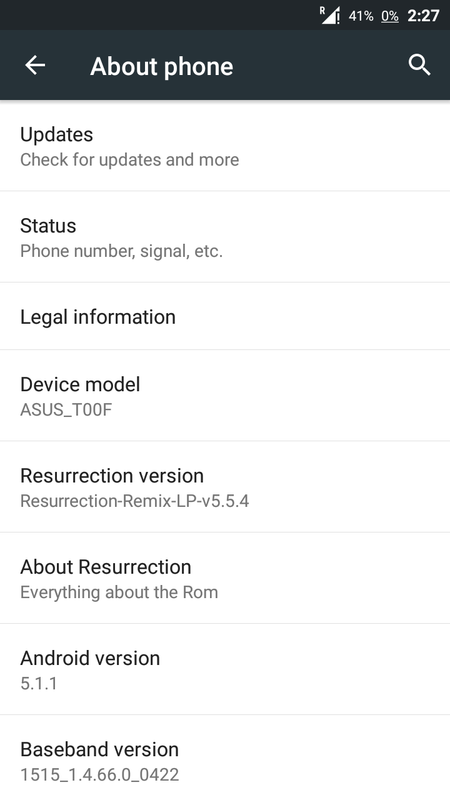 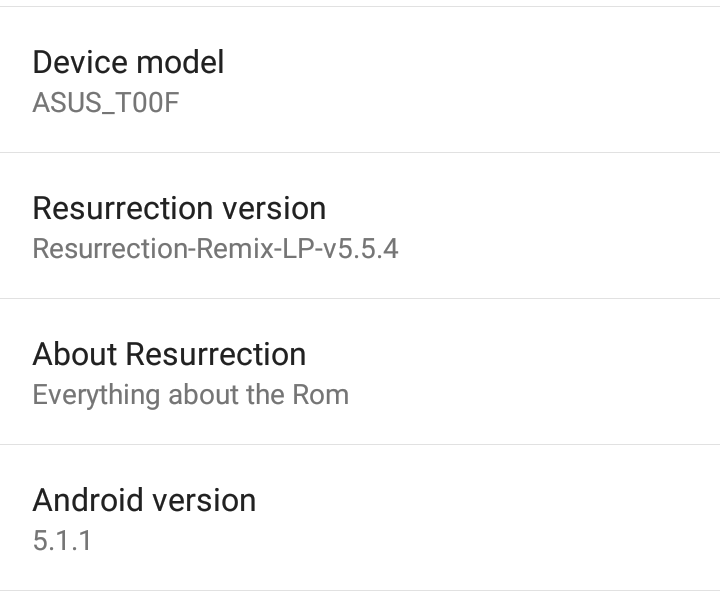 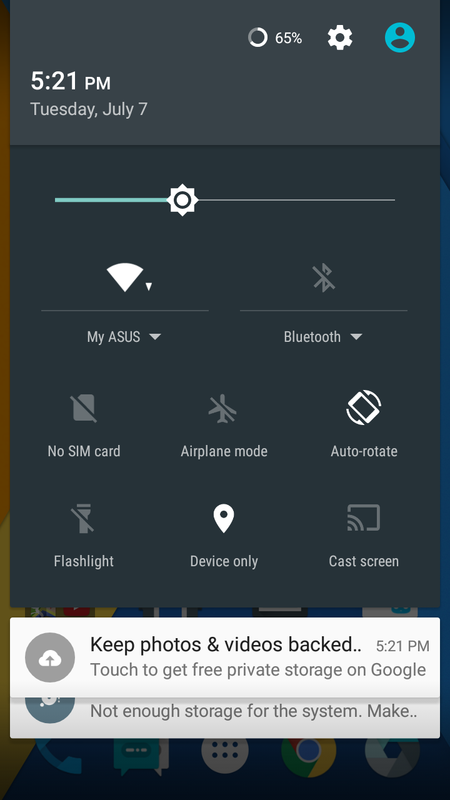 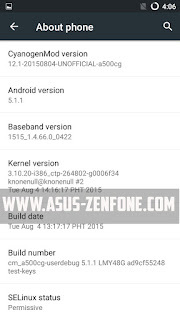 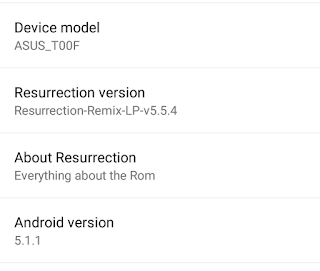 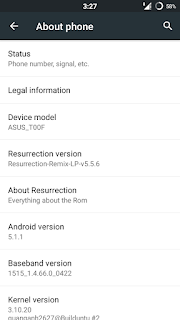 Today Asus Zenfone blog will post about Resurrection Remix V5.5.6 for ASUS Zenfone 5 by quanganh262. 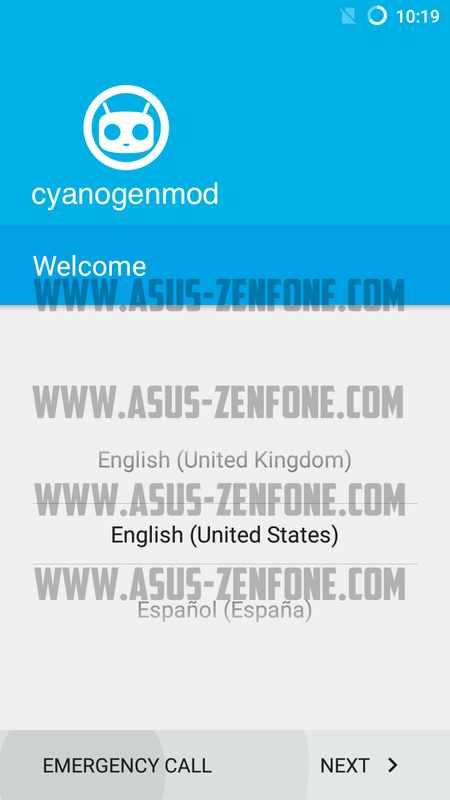 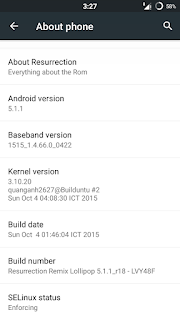 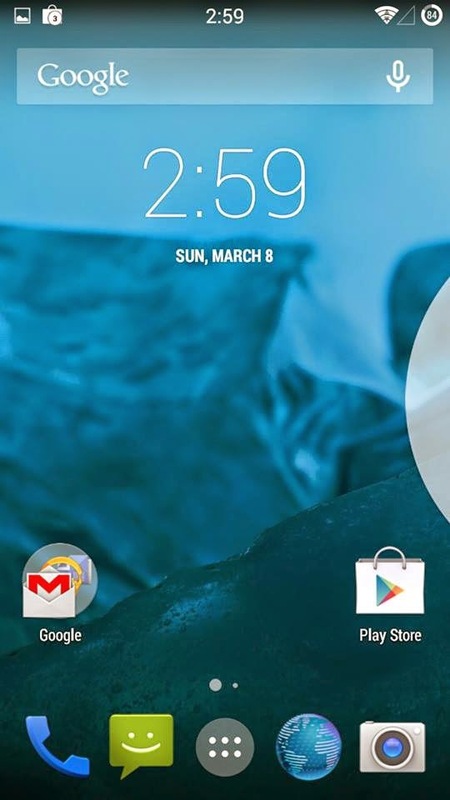 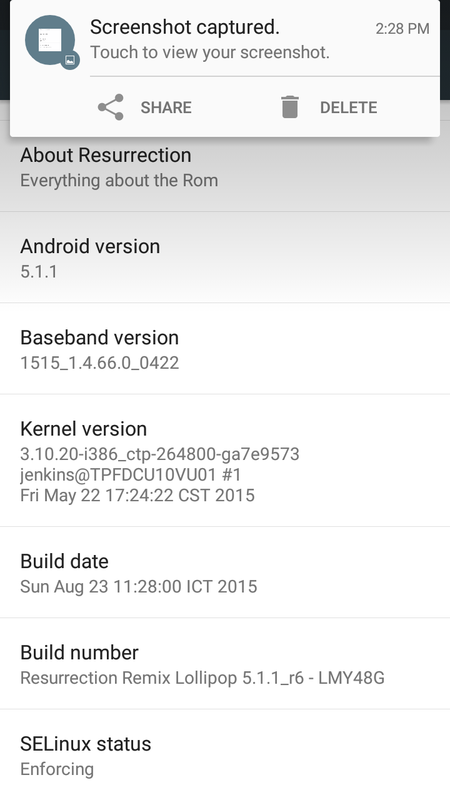 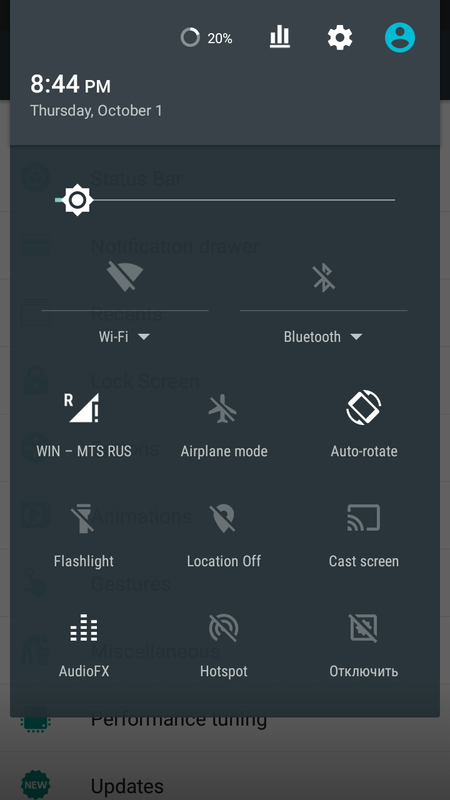 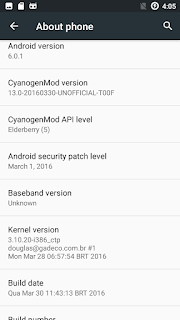 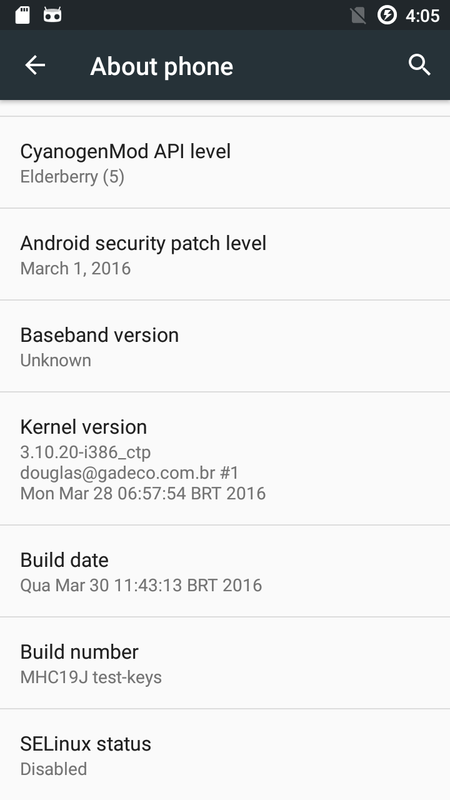 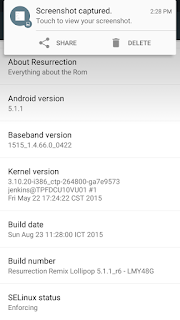 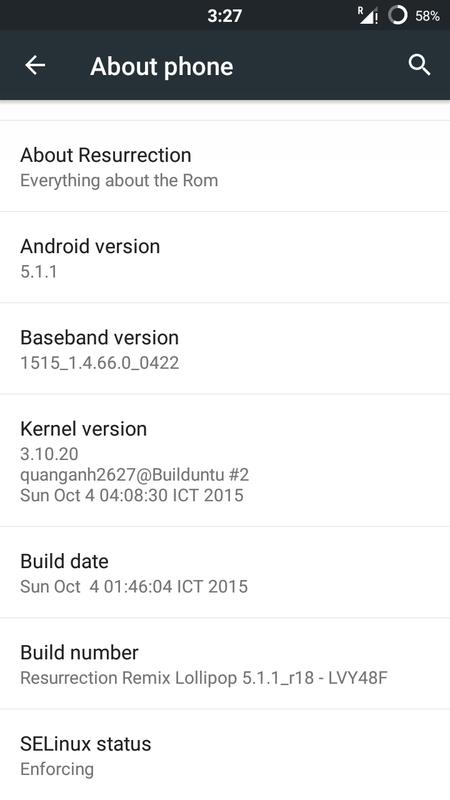 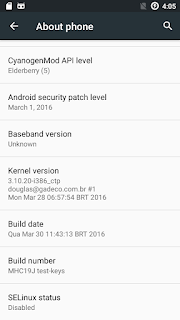 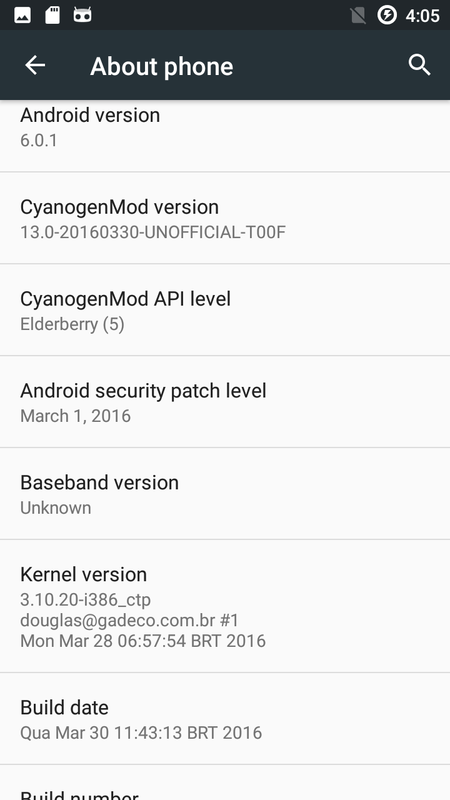 This ROM is based on CyanogenMod with ROM OS Version: 5.1.x Lollipop and ROM Kernel: Linux 3.10.. You need Unlock Bootloader your Zenfone 5 to Flash this ROM. 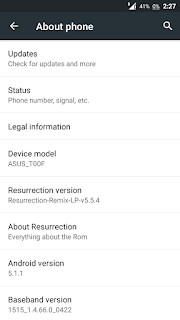 NOTE: Flash Resurrection-Remix-LP-v5.5.6-20151003-a500cg.zip file first.